With the inauguration last night of the medieval flea market, by the Councilor of Culture Mari Carmen Alcolea, cokmenzaron last night the celebrations that will be prolonged throughout this weekend. 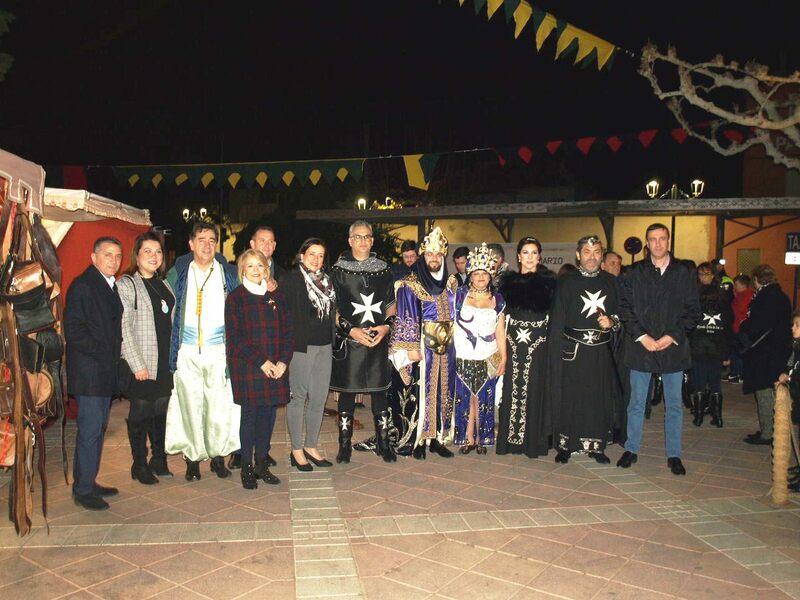 After the opening of the market, at the Vilola de Archena Theater, the names of the festeros of the year were announced, as well as the poster announcing the 2019 Moors and Christians Festival. 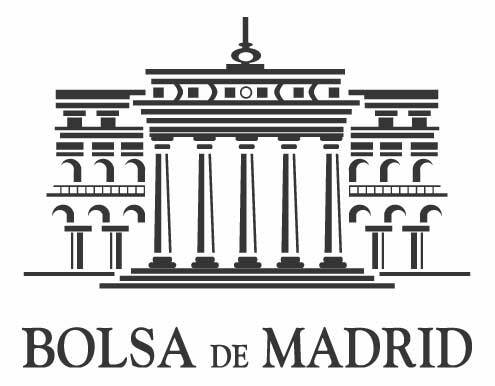 For Saturday, there is a parade, children’s workshops, paella contest and music in the Plaza de Mayo. Tomorrow the festivities will also continue with parades and children’s workshops.